I received this super sweet card in a swap from the talented Mary Polcin. When my friend Jean requested an Easter card for one of her workshop projects I picked this card featuring the Fable Friends stamp set from the Occasions catalog. Isn't it just adorable?! There are so many lovely layers and details! She sponged the edges of about every layer on this card which adds depth. She also sponged the back side of a Pearlized Doily on hers and colored the cute bunny in with Blends markers. The Gingham Gala designer paper and the stitched rectangle on the main image adds that old fashioned feel to this card. I changed up just a few things. I used the Colored Doilies on page 192 of the Annual Catalog instead of the Pearlized doily. They loved this card; this sweet bunny really is adorable! Choose to order this Fable Friends stamp set and add on a few other things and you'll get my free 6 Fun Fold cards kit to go in April! See details below. Last Chance! One Week left of Sale-A-Bration! I cannot believe there's just 4 days left of this awesome promotion. I always fall in love with products I don't expect to. 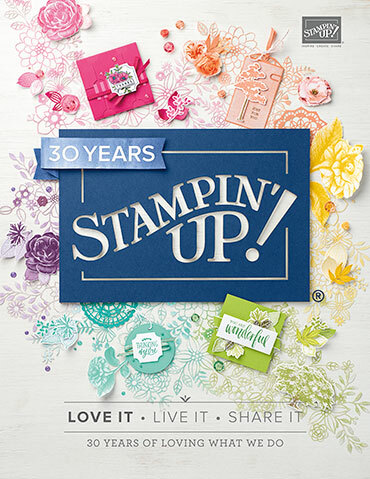 I'm sure that is due to all of the amazing, creative stampers out there. 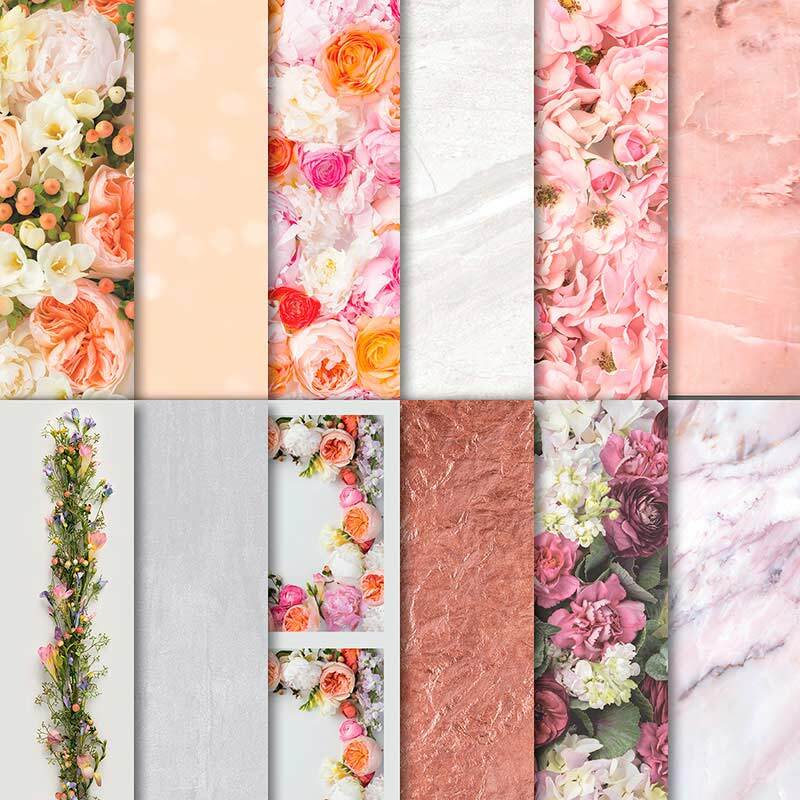 But I think the product I used the most is the Botanical Butterfly Designer Series Paper. Photos do not do it justice! You've probably seen a lot of this paper online lately; it's everywhere! 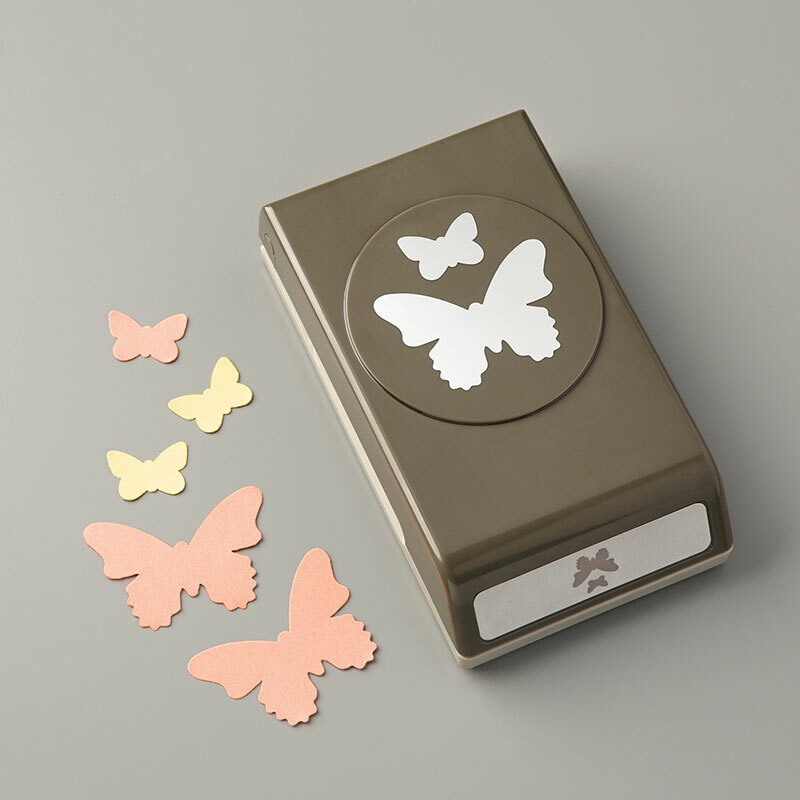 Did you know it coordinates perfectly with the Butterfly Duet punch? There are 6 sheets in this designer paper that the punch works with! If you have or plan to order this Butterfly punch, get the paper too! The punch has been so popular they sold out in the first month! But it's coming back in early April!! If you follow me you know I love Black and White as a starting point for my projects. The clean crisp colors are striking and you can add that 'pop' of color if you'd like to. I received a card like this in a swap but I cannot give credit as the name isn't on the back of the card anymore. Isn't it beautiful?! 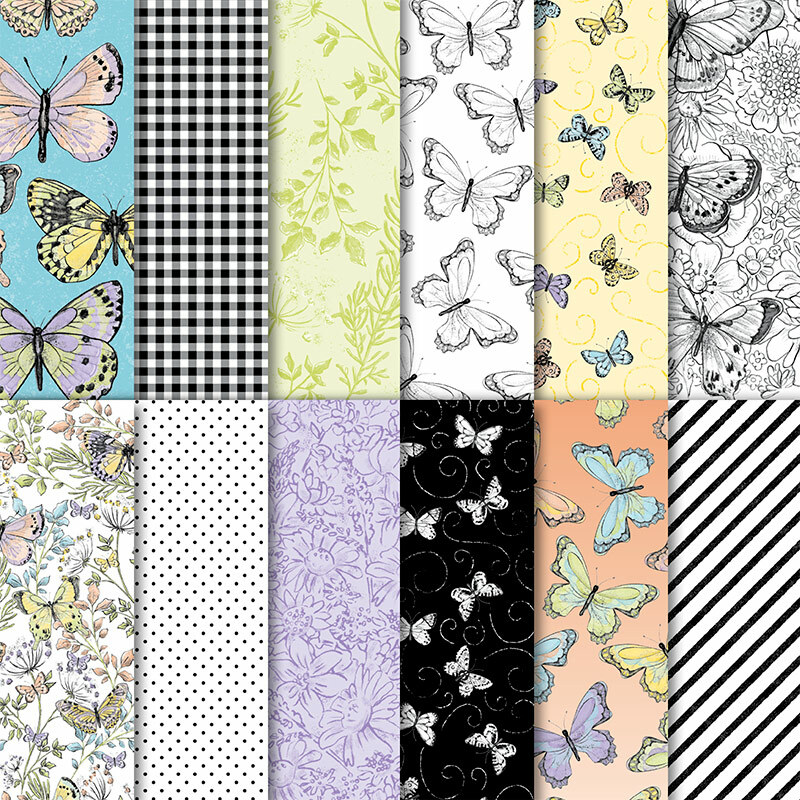 Botanical Butterfly Designer Paper - FREE with any $50 order through March 31st. Story Label punch - available just through March 31st here. Butterfly Duet punch - not currently available but will be back around April 1st. Birthday Cheer with a fabulous Glittered Window Technique with video! My card clubs made this bright and happy fun fold card in February. 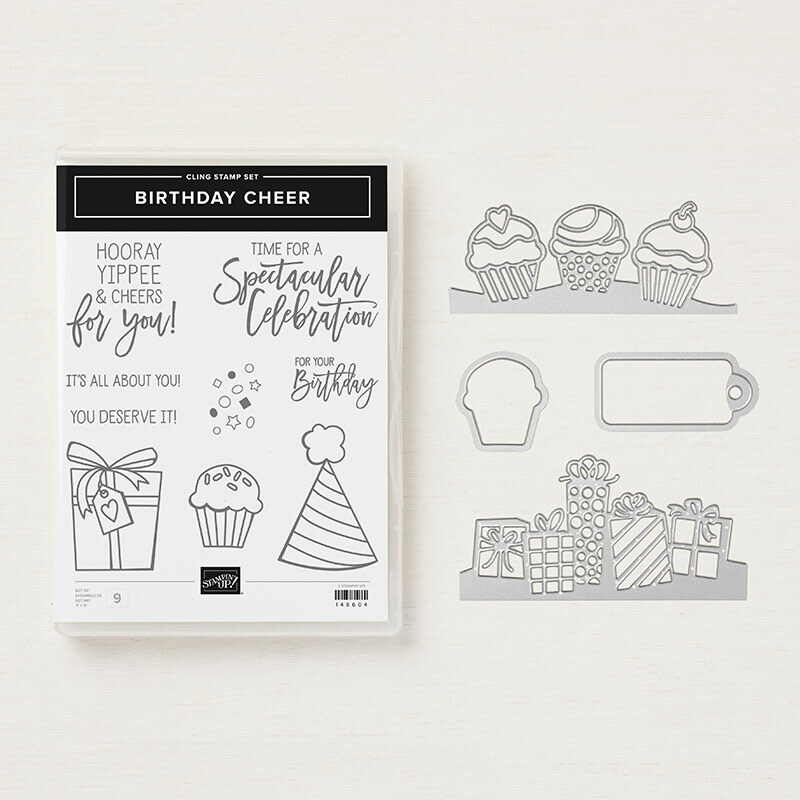 It features a neat glittery, colored window in the center cupcake from the Birthday Cheer Bundle. 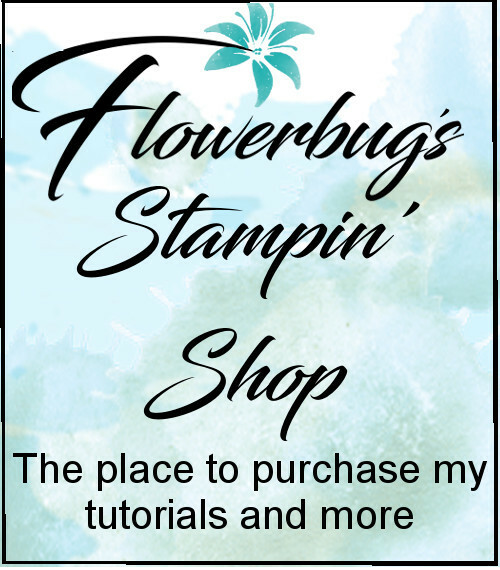 Even if you're an experienced stamper you'll wonder how it's done! Watch my video below to see. It's so fun! I chose to use the bright colors of Bermuda Bay, Granny Apple Green and Melon Mambo. The greeting is on a die-cut from the Foliage Frame Framelits. Look closely at the greetings; they're multi-colored! Can you guess how I did this? Not baby wipe; although that would work well. I used our Spectrum ink pad; creating my very own color combination by adding ink to each pad. I picked some of my very favorite colors since I know I'll use them over and over. Watch the video! It's a fun yet easy fold; the greeting is adhered to a banner that folds over the front of the card. I'll share an important tip on doing this in the video. Granny Apple Green card 5 1/2" X 8 1/2" scored at 4 1/4", plus 1" X 4 1/2" strip, scored at 3/4"
You can see the products I used on this card in my store below.